Single, 12cm long aluminium installation bracket for the Fiamma F45 awnings. 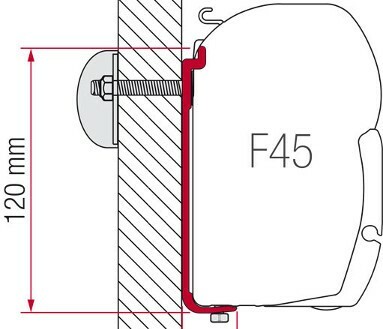 Suitable for bolt-through-wall installation of F45 awnings on coachbuilt motorhome and other flat wall installation. 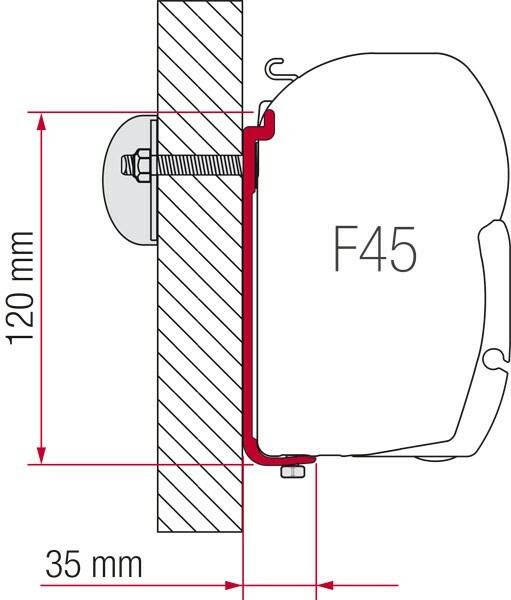 Use this bracket if you are moving your awning from one vehicle to another, or if you are fitting a longer length F45 and need extra support. 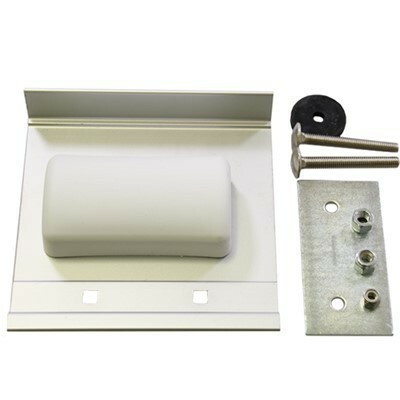 Kit S 120 is 1 x 12cm long bracket, installation bolts, backing plate and plate cover and is compatible with all generations of Fiamma F45 awning.